​What is a Board on Board Fence? Board on board fences are characterized by an overlapping pattern of vertical slats. Each board is then attached to the adjacent side of fence rails to create an overlap in the fence that prevents you from viewing the other side. Why Board on Board Fencing? What makes a board on board privacy fence secure and sturdy is due to the fact it utilizes pressure-treated materials that are installed in the ground at least 35 inches and secured with concrete, thus the materials stay in place and can withstand harsh climatic conditions. To reduce noise and enhance privacy, you can include decorative latticework on the fence, which in turn, adds more visual appeal. If security is your number one priority, consider a board on board fence with locked gate. Board on board fence constructions ensure every person and pet in your home will stay out of view from passersby. We mostly use cedar wood planks when building fences here in Texas. There are many other options available and we will be glad to discuss with you. We will let you know the pros and cons when going with different types of wood planks. The Texas weather and environment can be better on some types of woods than others. We will be glad to discuss this with you. If you are looking for board on board fence pricing, you should contact us today. The total cost of a board on board fence installation project depends on the size and height of your fence. The larger the fence, the more materials you will need. Because fence installing is not an easy DIY job, many people hire us to do the installation. Once you contact us, we will provide you with a free estimate on the total cost of your fence. Fences have many uses and purposes. They provide security for your property, protect children while they play, and they also enhance curb appeal of your property. The main reason many people choose board on board fences is they prefer style, and the overall attractiveness of this type of beautiful fence. Depending on how your property is laid out, you may consult your neighbor to split the cost of the fence if you share a common piece of the fence, because the upgrade to this type of fence will make both homes look incredible. 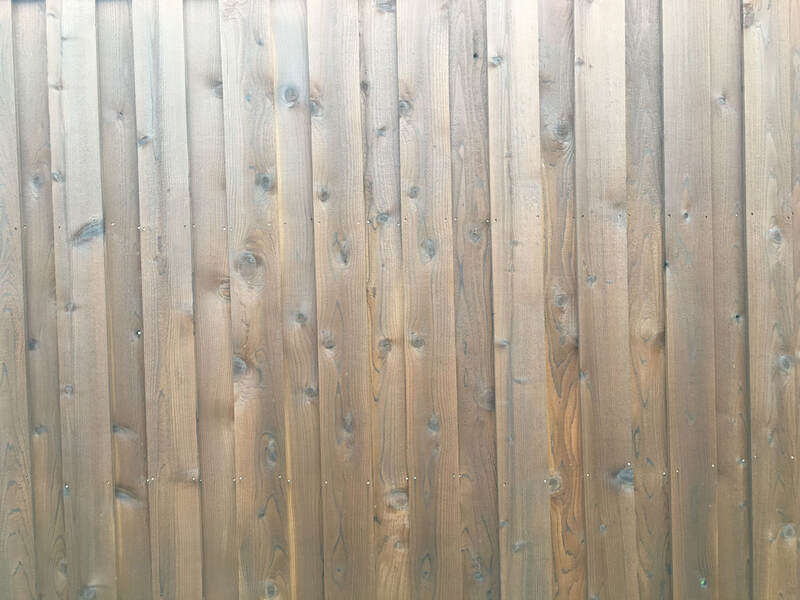 There are different types of wood materials that can be used for building your new fence, including cedar, oak, pine, and redwood for a board on board fencing. Once the fence is build, we can stain the wood to complement either your patio furniture or home. When the wood is treated and sealed correctly, it will maintain its shape and color without warping in the future. Board on board fence panels ensure extra security and privacy. Unlike metal, chain link, and picket fence, this type of fence provides more security and privacy. If you need an expert to install a board on board fence around your property, give us a call today at ​​(214) 220-8885. We would be more than glad to show you the different types of packages that we have offer.